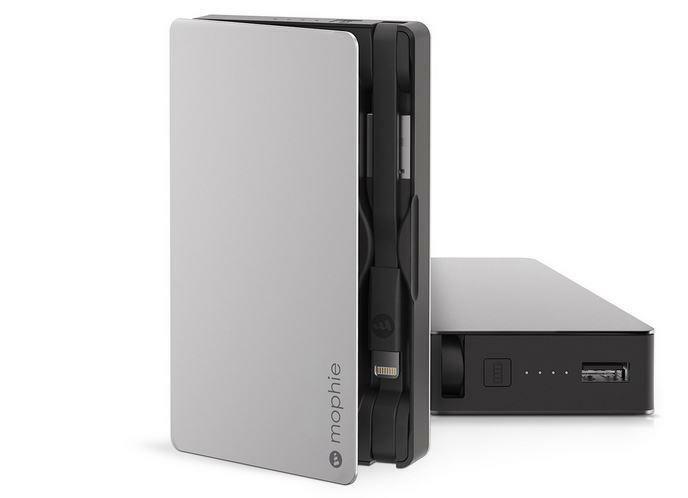 Mophie on Wednesday introduced its latest mobile charging solution, the “powerstation plus family” of products. They’re all built out of aerospace aluminum with an anodized satin soft-touch finish and feature built-in cables for both charging and syncing your Android or iOS devices. There are four products in the family in total, including an entry-level option that’s priced at $79.95 that promises two full charges of most mobile devices. However, considering it packs a 3,000mAh battery, that’s only going to apply to smaller phones with smaller batteries – phablets with batteries that are equipped with batteries that approach or exceed 3,000mAh won’t see that kind of promise. That model is followed by a $99.95 option with a 5,000mAh battery, a $119.95 model that can hold up to 7,000mAh of juice and a high-end $149.095 option that packs a 12,000mAh battery. 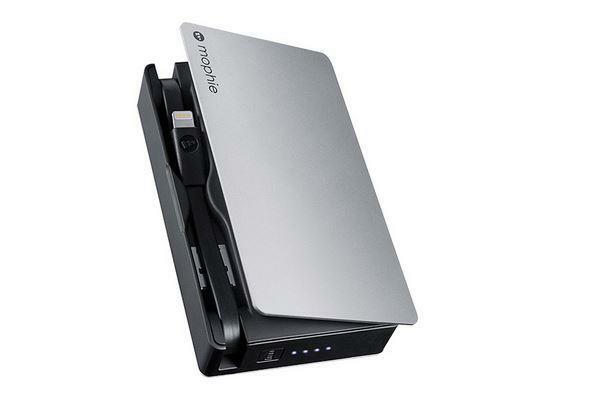 The two larger models also come with an extra USB port for plugging in additional devices. The two entry-level are available now, while the larger capacity options are “coming soon.” If you’re a road warrior looking for extra juice – or a gadget hound like myself, constantly trying to charge at least one of your devices, these should be pretty solid choices. 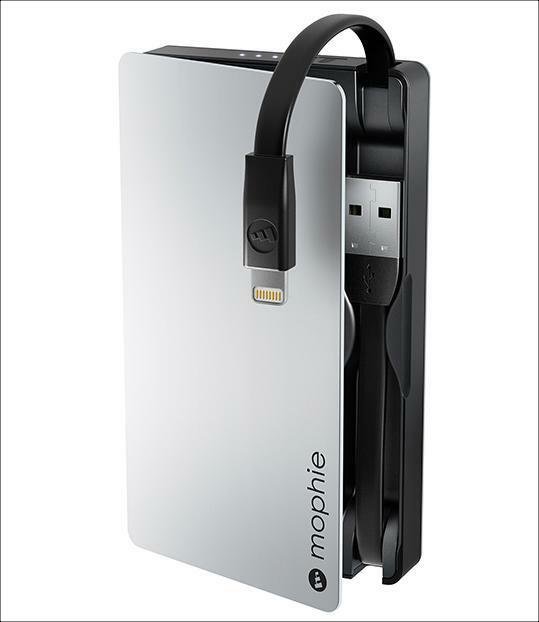 Orange County, Calif., (November 19, 2014) – mophie—the #1 selling mobile battery case in North America(1), and innovator of power and storage solutions for mobile devices—officially announced the launch of its powerstation plus line of universal chargers. Introducing an aerospace aluminum casing with anodized satin finish, soft touch housing, and laser-etched branding on a hinged top plate, the compact design of the powerstation plus also features convenient, built-in charge and sync cables making powering up on-the-go easier than ever. 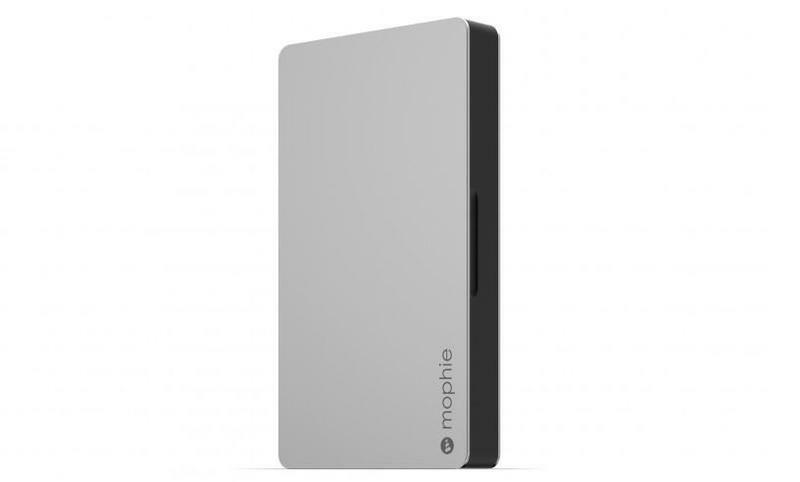 mophie powerstation plus is now available at mophie.com starting at $79.95.